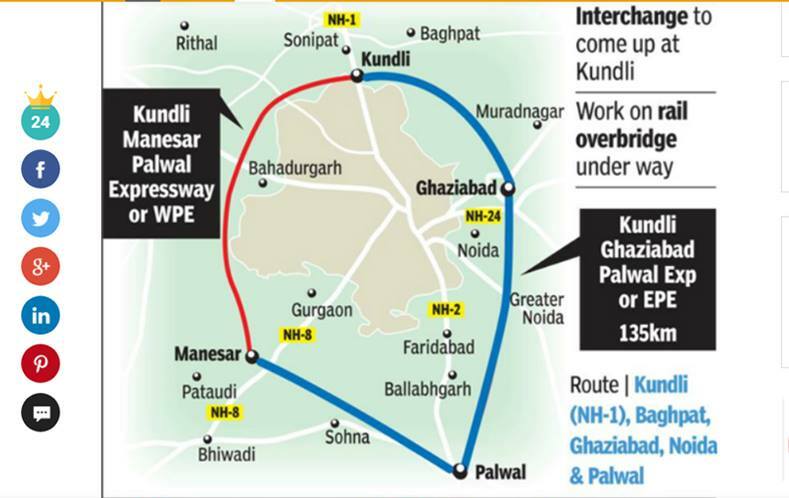 135km, six lanes and a 1.5hr drive: This is how life on fast lane will pan out for you..
NEW DELHI: Travel between Palwal and Kundli will become seamless and the commute time will come down by half to just one-and-a-half hours from next month with the opening of the six-lane Eastern Peripheral Expressway (EPE). However, the expressway still doesn’t have fuel stations, repair shops and eating joints. The government will also have to maintain robust enforcement against speeding and provide smooth connectivity for those exiting the expressway towards Chandigarh..
workers were doing shifts round the clock to complete the work by April 29 when PM Narendra Modi is scheduled to inaugurate the stretch. National Highways Authority of India (NHAI) officials said the expressway would raise the bar for future highway projects. Travelling the entire stretch by car could cost around Rs 200 while trucks and buses may have to shell out about Rs 650. The toll charges will be 1.25 times more than other NHs. 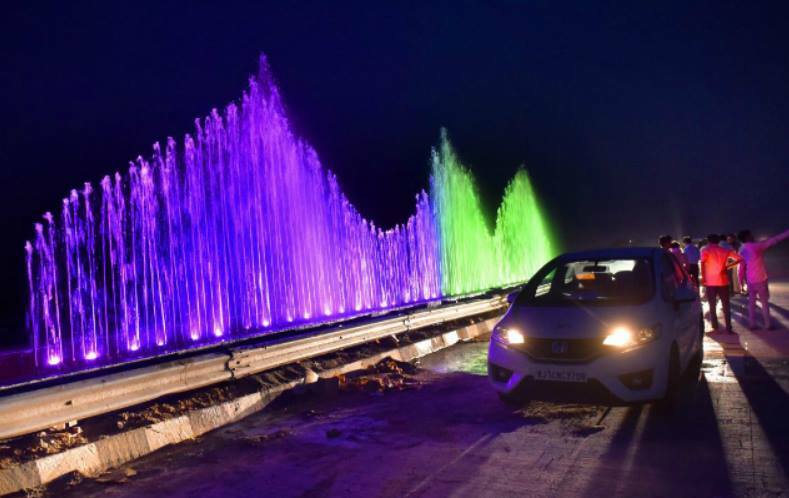 To break the monotony, NHAI is setting up 28 colourful fountains at all the interchanges and at major bridges. 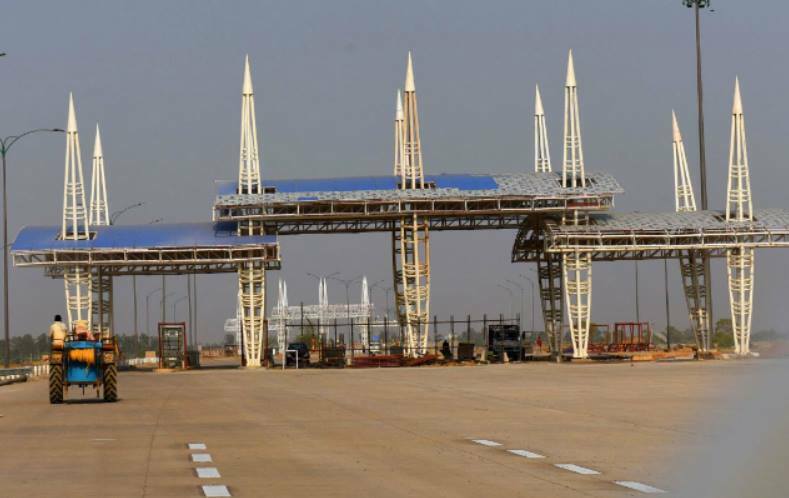 Over three dozen replicas of popular monuments are being installed along the expressway. “We have fenced the entire stretch to ensure no animal gets on to the expressway. Learning from experience of other expressways, we are installing street lights all along the stretch. Retro-reflective tapes have been used to indicate the distance every hundred metres,” an NHAI official said. Officials supervising the project said the entire stretch would turn beautiful after the monsoon. “Bougainvillea saplings will be planted on the median. The colour pattern will change after every kilometre,” the official said. 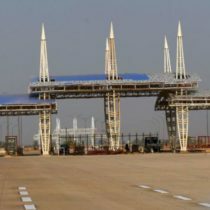 NHAI chief general manager B S Singla said eight kiosks or ‘Highway Nests’ dispensing drinking water, tea/coffee and packaged food would be in place before April 29 . Sources admitted that while traffic coming from Chandigarh could smoothly get on to the expressway at Kundli, there could be a traffic jam on the other carriageway since Haryana government had not yet built the interchange. “Before allowing commercial operations, NHAI should carry out safety audit and conduct trial run of vehicles. 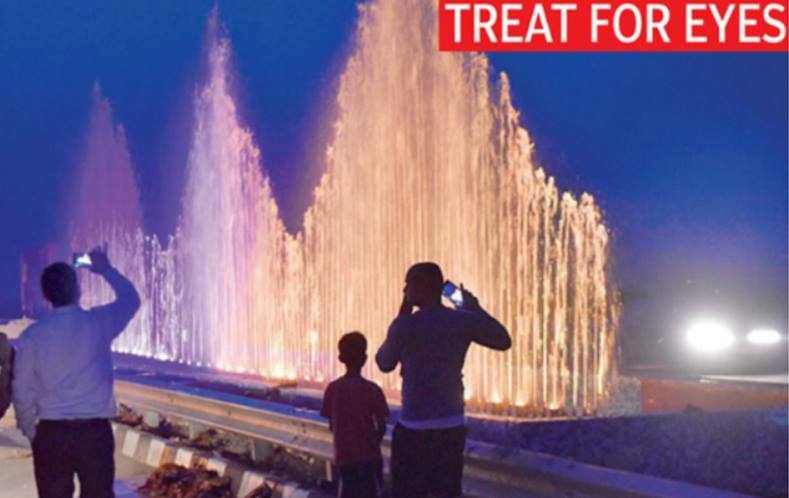 There should be greater enforcement to avoid on-road parking and people taking selfies near the fountains to avoid accidents,” road safety activist Anurag Kulshrestha said. As per the plan, the road will get modern tolling and incident management system to track movement of vehicles, accidents and other emergencies on real-time basis but it will take more than six months to put all those in place. This part of the project will be undertaken with assistance from JICA.